We first launched the Voice Assistant Timeline back in July of last year to illustrate how the voice revolution has evolved since its beginning in the 1960s. It quickly became one of our more popular posts but just less than a year later, it already needs an update. A lot has happened since July. 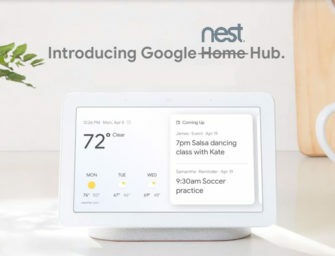 For example, Google launched its Echo Dot competitor, the Google Home Mini, Amazon and Google both added voice app monetization and many new countries have now been introduced to smart speakers and voice-first devices. There has also been a lot of new market data around consumer adoption. As you can see below, the voice revolution is happening and happening fast. If you’d like to keep a copy of the timeline for yourself, please click here to download.